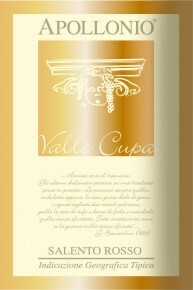 ‘Valle Cupa’ is deep ruby red in color. 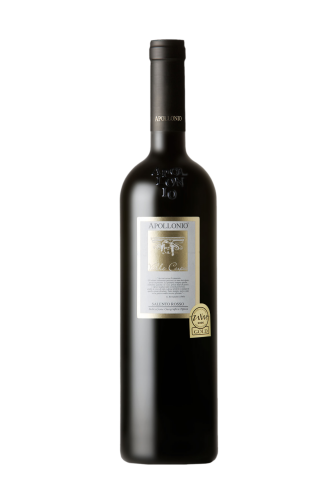 The aromas on the nose are rich with notes of blackberry, ripe red fruit and hints of spices. On the palate it is full-bodied yet it has a softness and freshness given by the good acidity. It finishes long with all of the persistent fruity notes. it will pair well with hearty roasted meat dishes, game, and even spicy or flavorful hard cheeses. 12 months in French oak barrels and 12 months in bottle.